For many years, Chesapeake Life Center’s popular Hope Full Holidays workshops have helped adults grieving a loss get through the holidays. This year, children can get that help, too, as the Prince George’s County session will welcome families with children ages 6 and older so that together they can learn how to work through their loss. Bereavement Manager Amy Stapleton said the organization, which is a program service of Hospice of the Chesapeake, decided to offer the program to better help families who are grieving the loss of someone dear at this critical time. 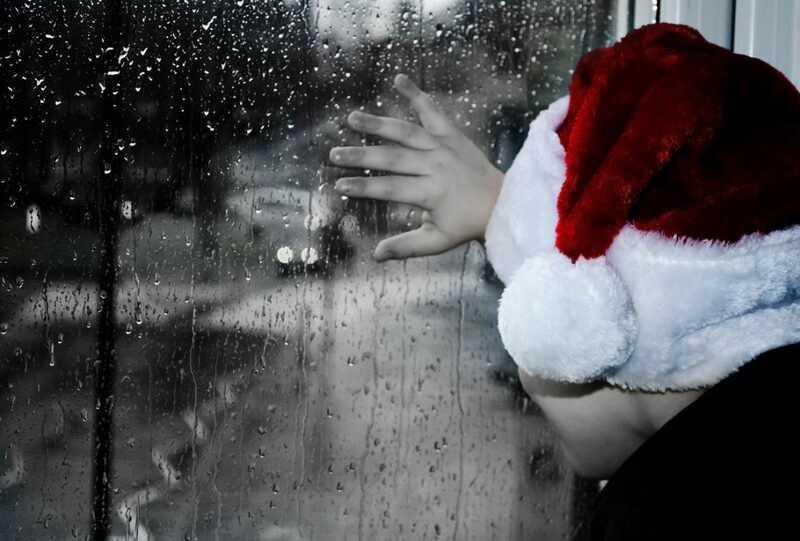 “While adults who are grieving often want to avoid the holidays and wish they could skip them all together, children are not as prone to losing their excitement. They still want to participate in the season’s traditions,” Stapleton said. The new family-centered workshop will be held from 10 a.m. to 1 p.m. Saturday, Nov. 17, in the nonprofit’s offices at 9500 Medical Center Drive, Suite 250, Largo, Maryland. As different age groups experience grief differently, the program will include time apart for kids, teens and adults as well as time together as a family so they can honor and share memories of their loved one. There also will be cookies and craft activities. The balance for parents and caregivers can be tricky. Part of the grieving process can require backing away from the hectic nature of the holidays. At the same time, they want to try to keep a sense of normalcy for their children by honoring seasonal traditions. “Finding that compromise takes some thoughtful planning and preparation, and careful, appropriate communication with the entire family,” Stapleton said. The second workshop is for adults ages 18 and older and will be held from 9:30 a.m. to 12:30 p.m. Saturday, Dec. 8, on the nonprofit’s John & Cathy Belcher Campus, 90 Ritchie Highway, Pasadena, Maryland. Led by grief counselors, participants are given the opportunity to participate in small and large group activities that help them find a way to honor the memory of their loved ones while still granting themselves permission to grieve. The cost for the family workshop is $15 for the family, while the adult workshop costs $15 per person. Registration is required and can be completed by calling 1-888-501-7077 or emailing griefinfo@chesapeakelifecenter.org.